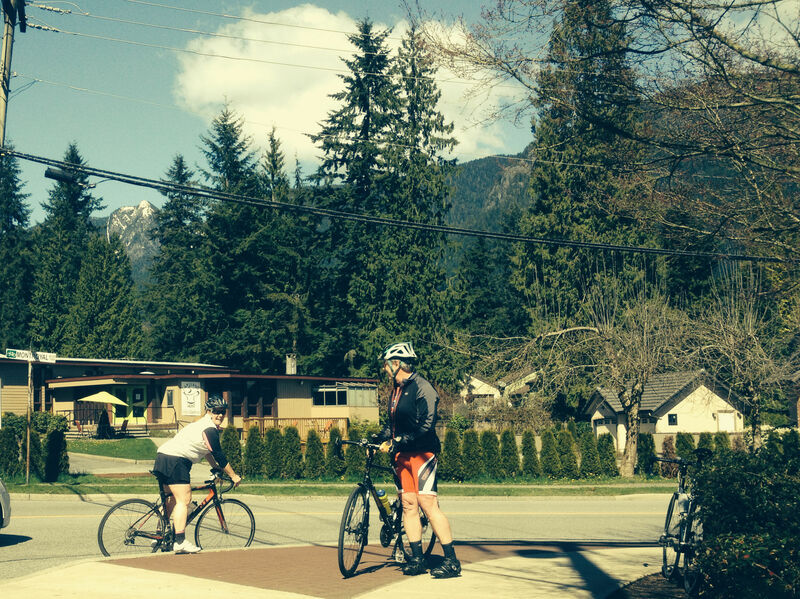 The KFS Fondo Cycling training series. A Gran Fondo in italian means long distance or great endurance. 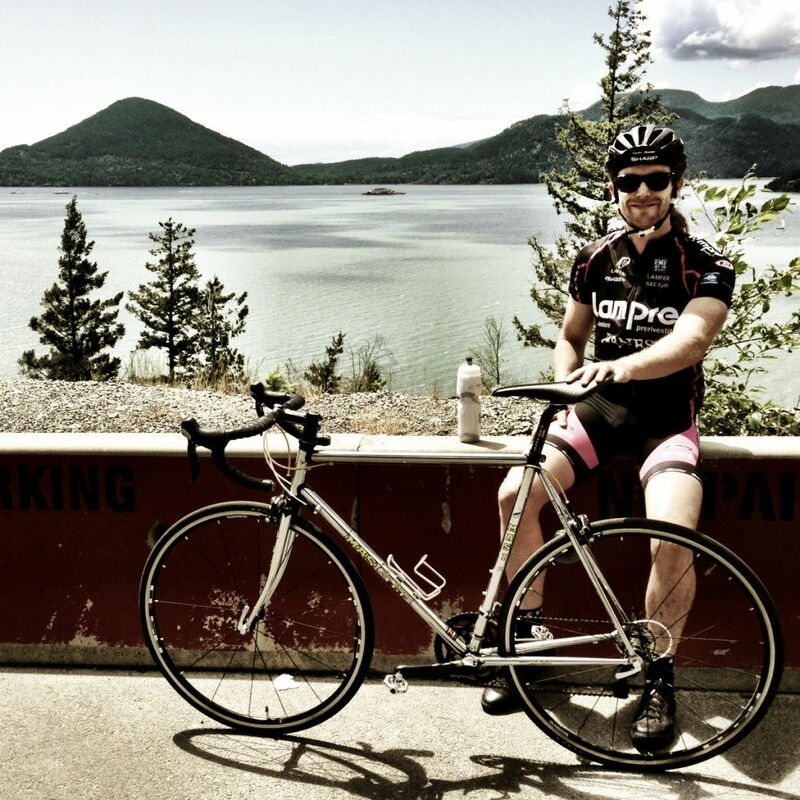 The Whistler Gran Fondo does not fall short in that department. It’s 122km long (and there is a 30km add on this year for sadistic types who like to beat themselves up). This is a stunning ride that starts in downtown Vancouver and travels along the scenic Sea to Sky Highway up to Whistler. As well as being challenging in distance, it also boasts 1700m of elevation gain. In short that’s a lot of climbing so, preparation goes a long way (no pun intended). How do you prepare? Below are 6 tips all new riders should know. Firstly, you need a good bike. Something designed to handle long distances. “This should fit right?” Uh no, not your brother-in-laws beaten mountain bike from the 80’s. A decent road bike with mid range components will do the trick. Get clipped! Clipless pedals and cleated shoes allow you to maximize your pedal stroke and keep you going long after your quads would have normally burn out! Get coached. Find a coach, a club or even better join us at Kalev Fitness on our Fondo Outdoor Cycling Training Series and we’ll have you clipping in and out like a pro and climbing hills like a mountain goat. Sharpen up that dinner plate. Eating well will go a long way to helping your improvements in cycling. You could seek out a nutritionist, look at cycling blogs or when you join Kalev Fitness Fondo Series we can email you with lots of tips like timing of meals and what foods/drinks help you on your rides. Most importantly! Get riding. Cycling isn’t made easy by doing 1 or 2 ball busting workouts, it’s made effortless by going on moderately challenging rides frequently. Recover. Learn how and when to rest from which kind of rides. We can help you with this also. Social Riders Club: This is for new riders or people who would like to meet other riders and go on adventures. You are not expected to ‘perform’ on these rides and there’s no such thing as ‘holding the group back’, we wait for each other in this group and we are social. Don’t take this too lightly though because you are going to learn a lot of great things about cycling and you are going to get fit! 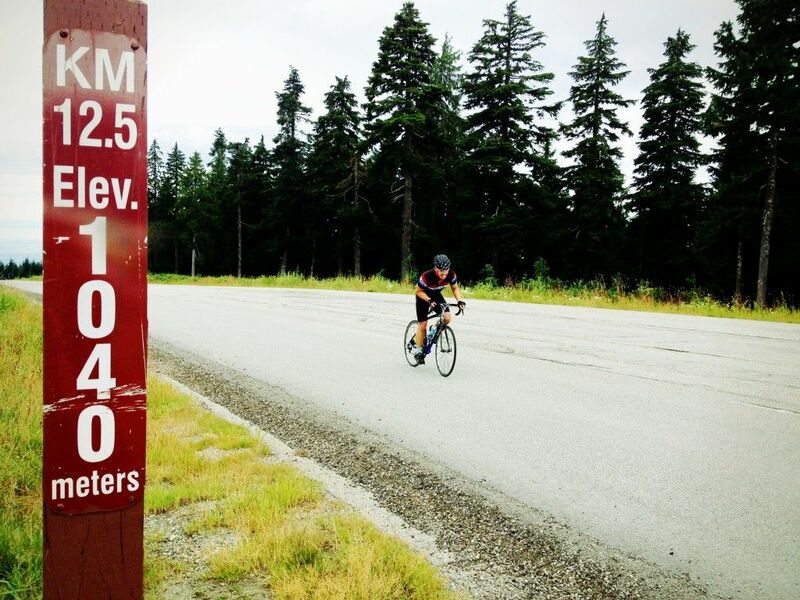 King Of The Mountain Club: This group is for experienced riders looking to do the Whistler Gran Fondo or similar events or to improve on previous years times. There is a heavy emphasis on learning how to climb hills in this class and there is a performance element to it. But don’t be discouraged, this is not a pro class! We have many varied types of riders in this group. There are some conditions that apply in order to ride in each category, these will be listed below. If you are not sure if you meet the requirements or need an exception get directly in touch with me (Paul, paul@kalevfitness.com). A fully serviced and operational road bike that has gears. (Non-road bikes may be considered on a case by case basis). Clipped pedals and Cleated shoes (We will teach you to use them). You know and understand Canadian road safety rules. A road specific bike, in full working order. Click here for pricing and specific class days and times.